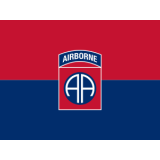 Show your Military Unit Pride with our complete line of custom products including flags, guidons, mats and military challenge coins among others. These finely crafted items will make your unit look good and feel proud. Celebrate achievements and show your unit pride and camaraderie and enhance the morale of the unit members with these custom items from Tuff Flags. Our commercial Grade UV resistant flags and guidons will never fail to impress anyone who sees these. 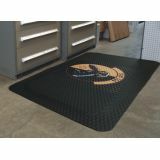 The military unit mats will impress the visitors with your unit pride before they even step in! Shop from our complete line of Military Unit Pride items right away and avail the best prices, quick shipping and much more! 100% customer satisfaction guaranteed! 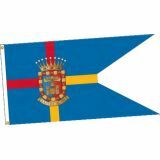 Celebrate your Military Unit Pride and enhance the trust and confidence of the unit members particularly in the face of challenges with these Custom Military Unit Pride Items from Tuff Flags. If you have a favorite unit, the best way to appreciate and inspire the unit members will invariably be these unit pride items that will encourage them to set higher goals. 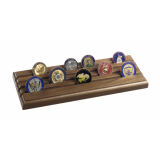 Be it our military challenge coins or the military unit flags for various units like cavalry , Airborne or Thunderbirds among others, we have something special for everyone. Made with passion and pride, these items enjoy premium quality and will make great hand outs during military events. 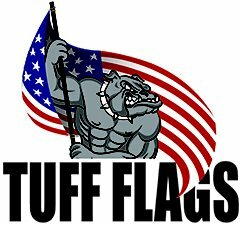 Browse our impressive collection of Military Unit Pride Items from Tuff Flags and choose items that describe your unit pride. 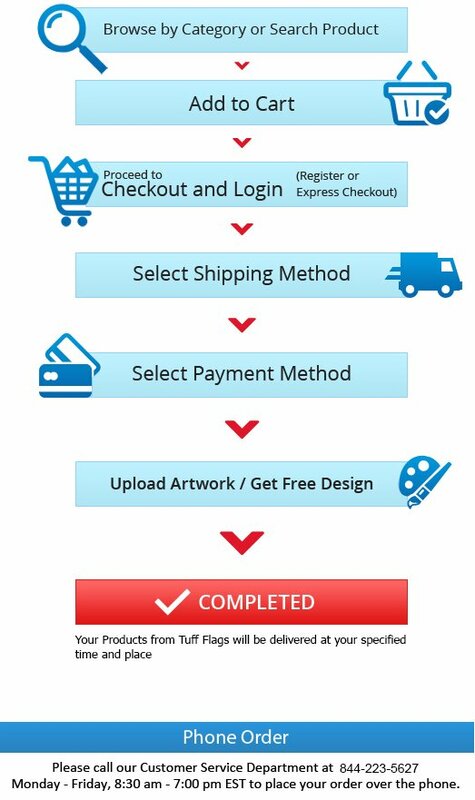 Not able to make up your mind on how to get started?Call us at our toll free number (888) 872-3524 or email us at customercare@tuffflags.com and we are always happy to assist you.